The most romantic picture of England must be as summer arrives with roses covering cottages, arches and fences. To create this effect learn the importance of choosing the right rose for the right place, their care and management. 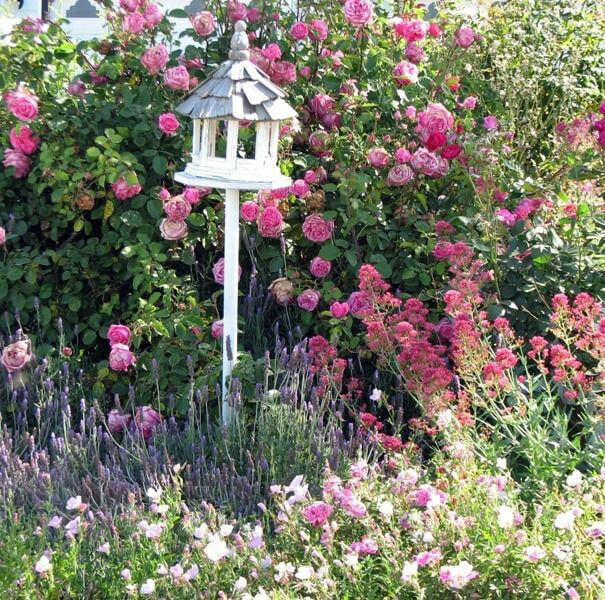 After morning coffee a senior West Green gardener will discuss these and other aspects of rose management as he guides you through the gardens large collection. After lunch enjoy using these roses make a stunning arrangement to take home guided by our resident instructor, Sandra Short.